Strange things do not only happen in Africa. A British woman has reportedly been questioned by police on Tenerife after doctors found a dead tortoise inside her vag-ina. 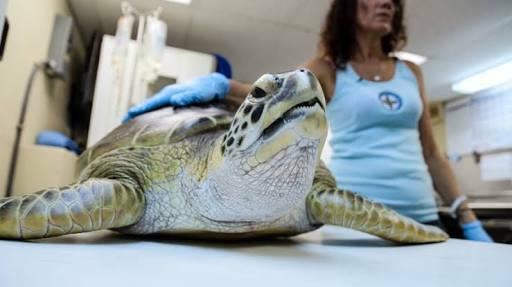 The woman (name withheld), described as an expat, had sought help after suffering pain in her geni-tal area which doctors diagnosed as an infection caused by the reptile. Island newspaper El Dia claimed she told police she had begun to feel odd after going out partying with a group of British friends a couple of days earlier - but had no idea how the (little) tortoise ended up where it did. The size of the reptile has not been revealed.